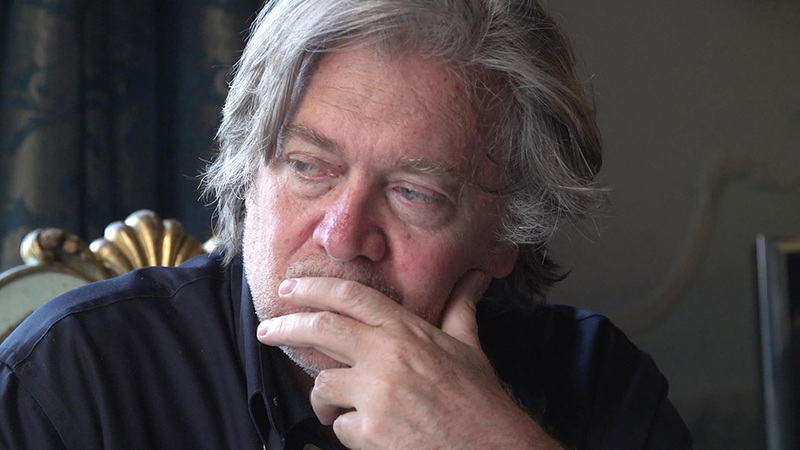 Filmmaker Alison Klayman (Ai Weiwei: Never Sorry) follows former White House chief strategist Steve Bannon as he takes his effort to spread extreme nationalism from the U.S. to the rest of the world. Distributor: Magnolia Pictures. Opens for a regular run at IFC Center on Fri Mar 29, 2019 - for showtimes, tickets, and special guest information, see the film page here.